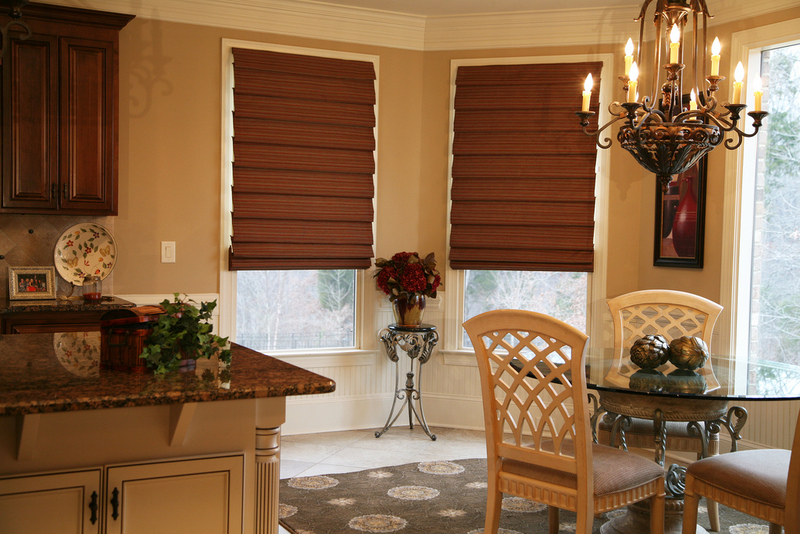 Blinds in Charlotte don’t have to be bland and boring. The residents like their home looking great. Old, metal blinds are being replaced by custom, wood blinds. 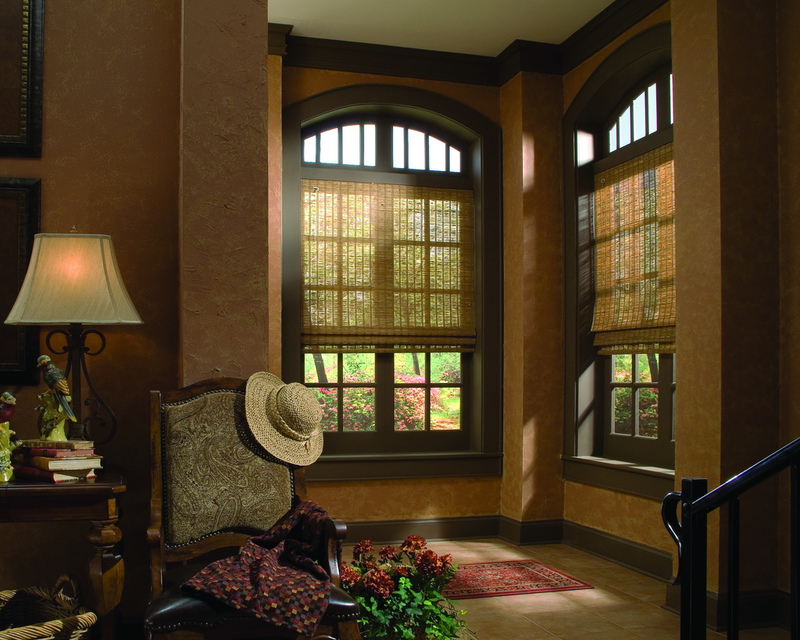 Artisan Shutter is well known for their blinds in Charlotte. We have been providing outstanding service for local residents for over twenty years. 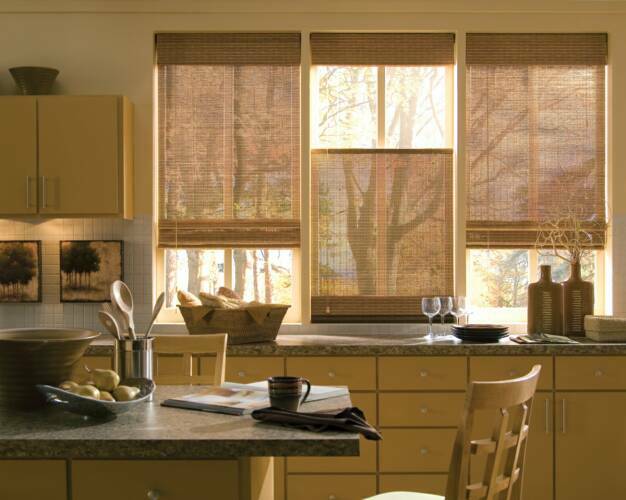 Our blinds look great, but also provide many benefits. 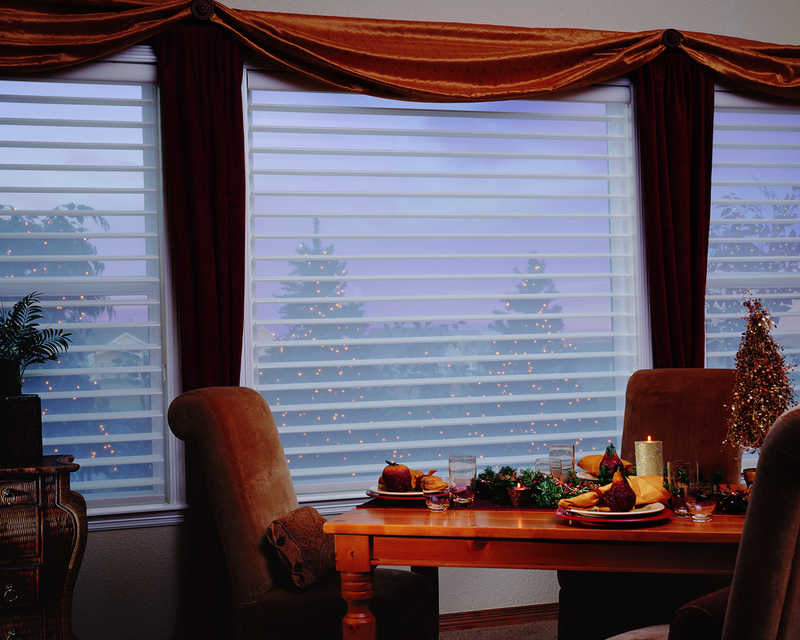 They are energy efficient, stylish and can keep your family safe and secure. 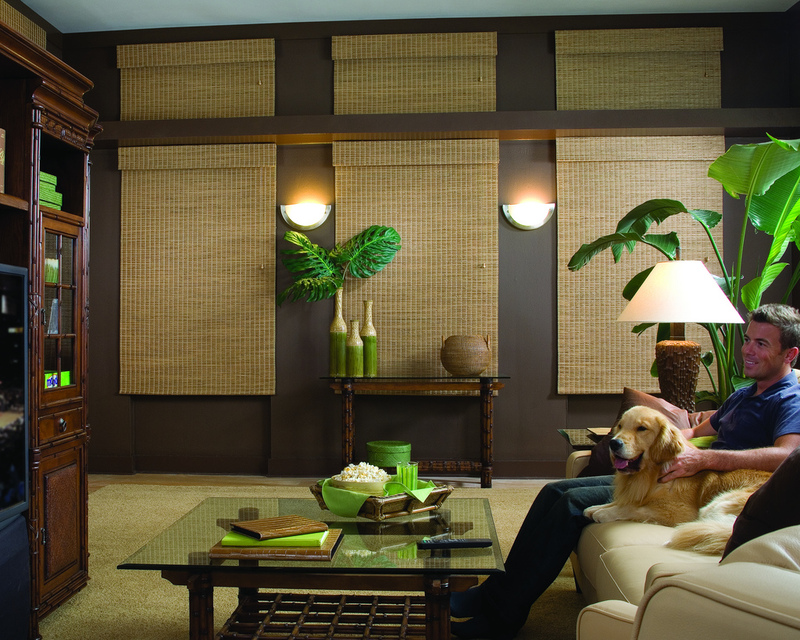 Wood: Wood blinds come in natural wood or faux wood. A selection of finishes are available. 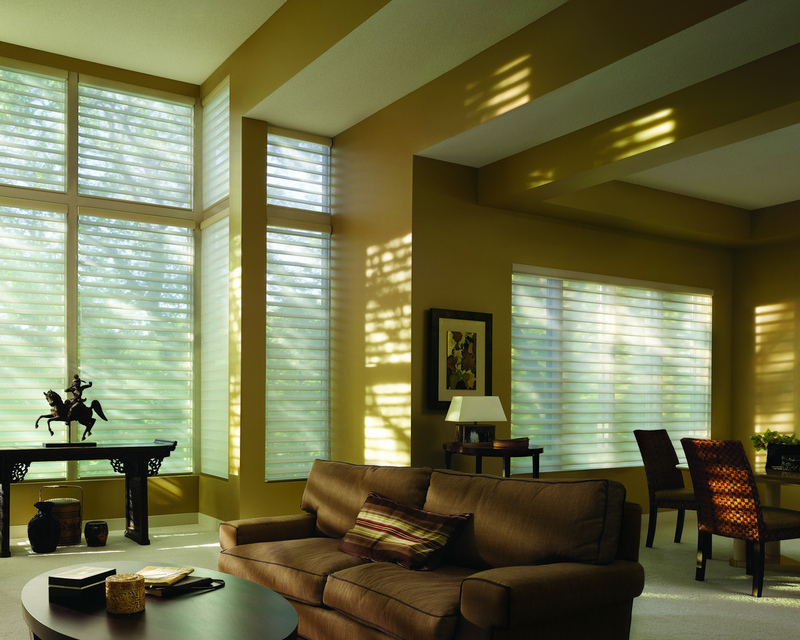 They are durable, sun resistant and resist moisture. 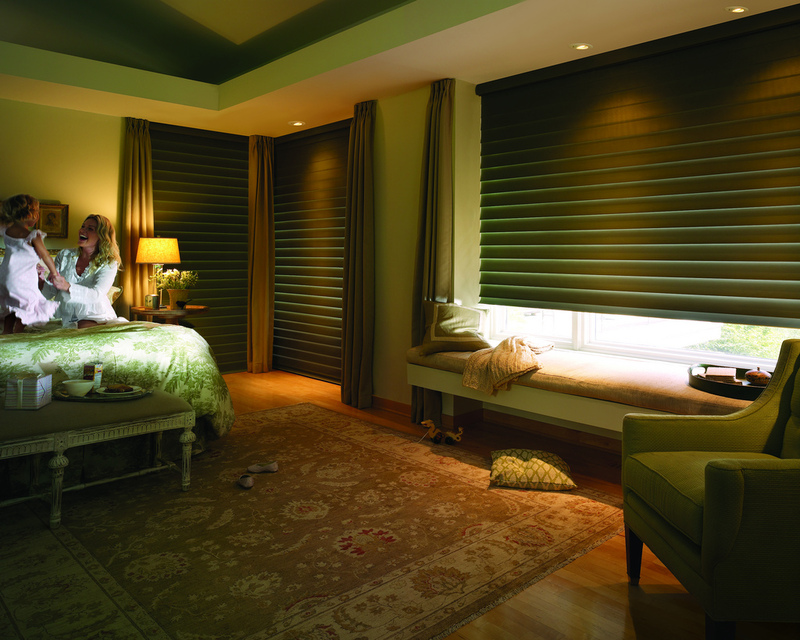 Vertical: Vertical blinds are the choice in blinds for homes. 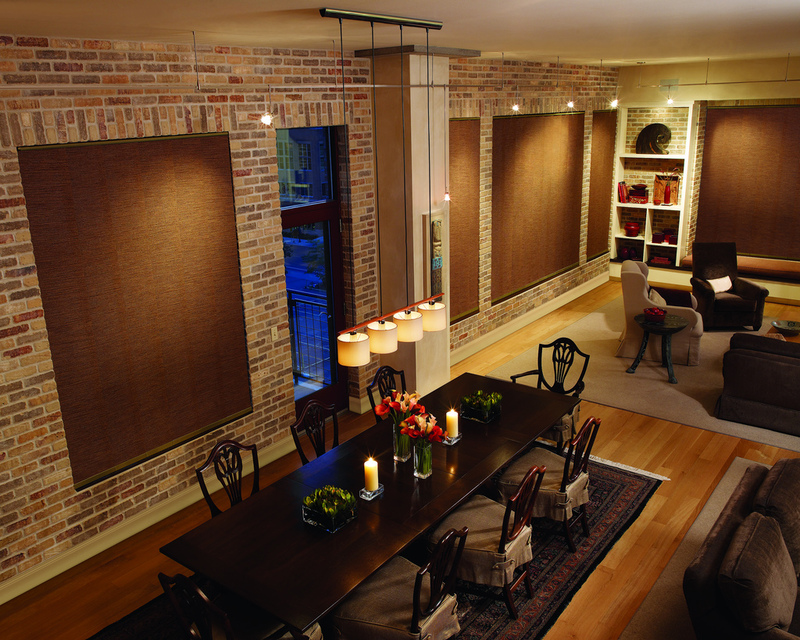 The vertical choice can be custom made to meet your home’s needs. Colors, fabrics and designs are available. 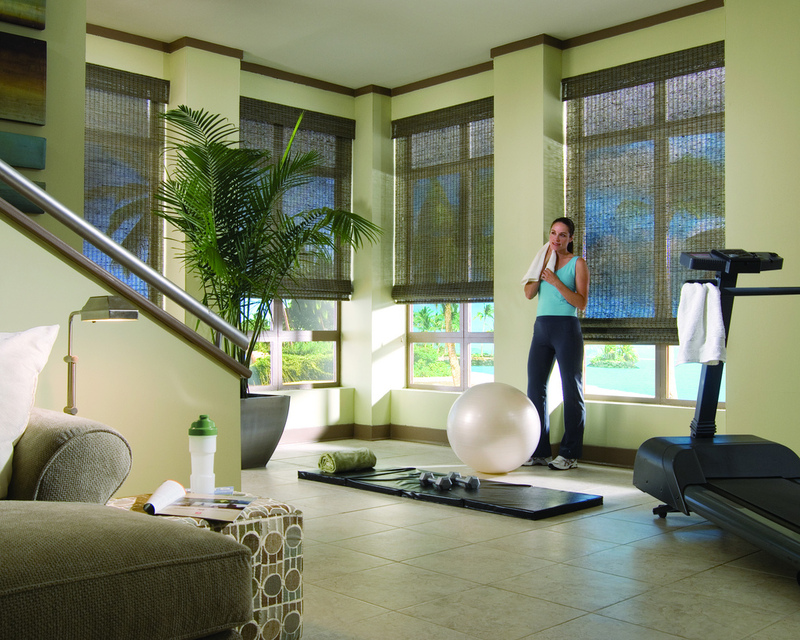 Custom: Custom blinds are an excellent way to put your personal touch to your window treatments. 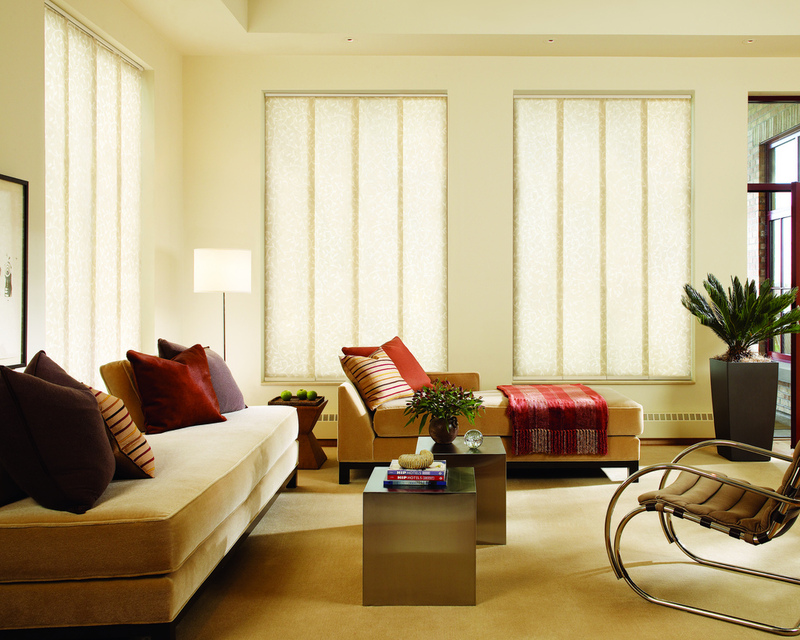 Blinds can be stylish. They don’t have to come in ordinary white. They can be custom designed to meet your spaces needs and match your décor. 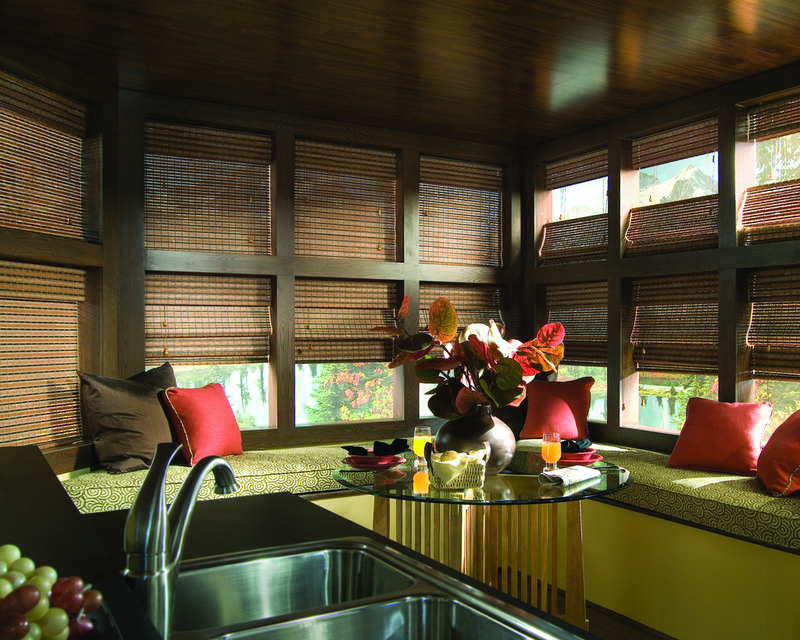 With a variety of choices, Artisan Shutter is the blind specialists. 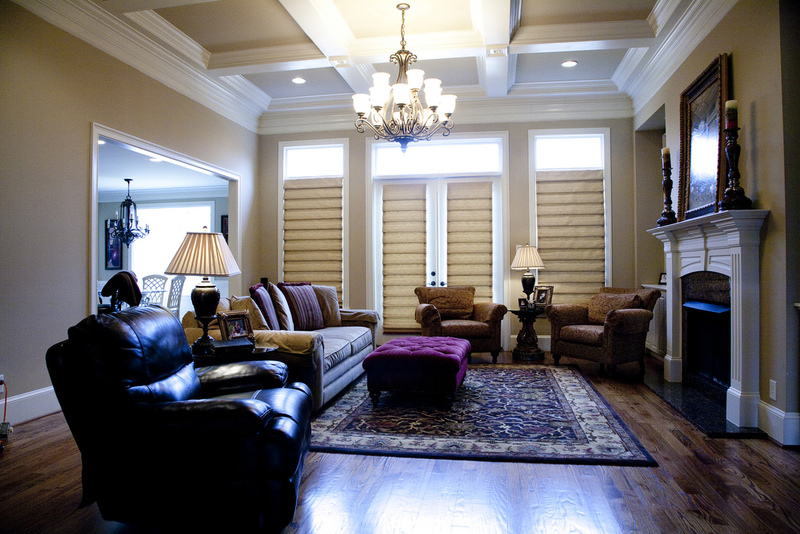 We offer any kind of design, color and style that Charlotte, NC residents are looking for. 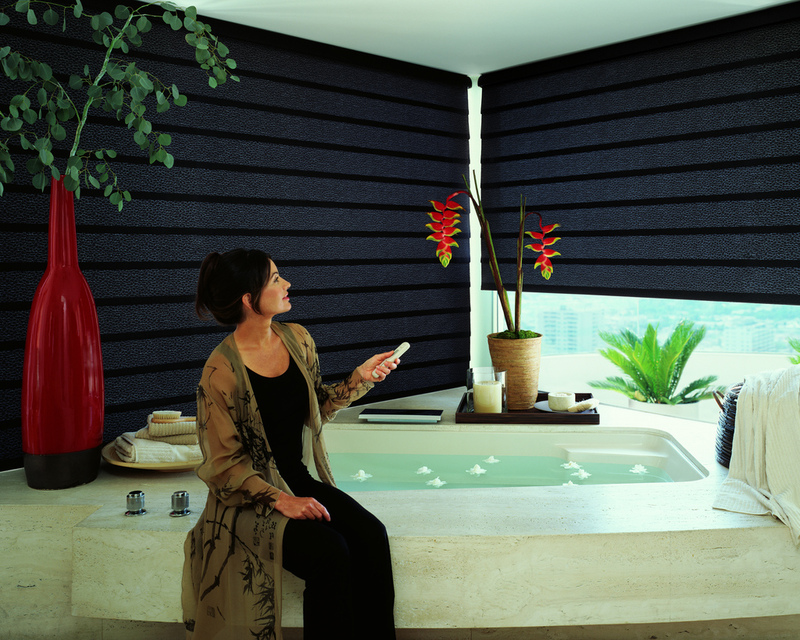 We have a team of designers, who are experienced and qualified to help you design your blinds. We offer of twenty years of experience and dedication to Charlotte residents. Call us today! 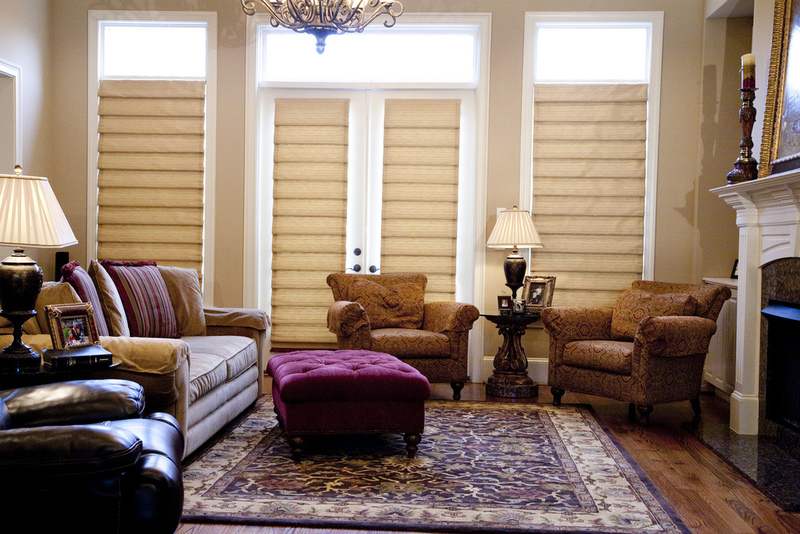 Click on the link to learn more about the leading Charlotte, NC Blind company Artisan Shutter!